Phanteks have released new their Glacier G1080 Water Block for the GTX 1080 for the price of $129.99. This block is designed to be used with Nvidia's Founders Edition GPU backplate and comes with three 1mm LED mounts for GPU block illumination. Phanteks have released new their Glacier G1080 Water Block for the GTX 1080 for the price of $129.99. 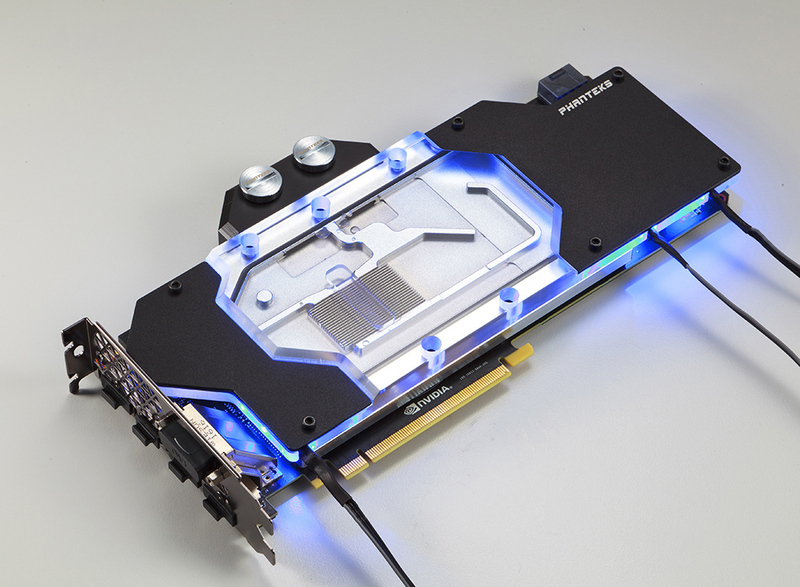 Read more on Phantek's Glacier G1080 GTX 1080 water block. do i win something for spotting this ?